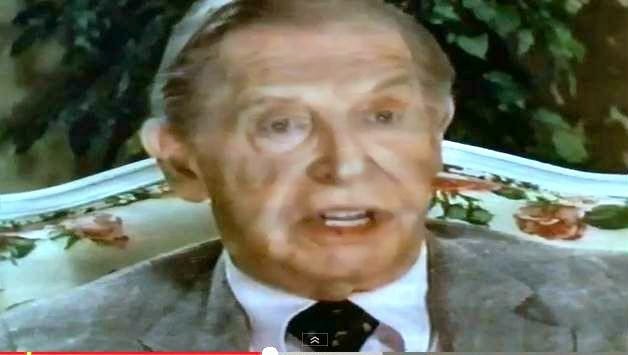 Legendary comedian Milton Berle (1908-2002) was known as Mr. Television, Uncle Milty, and was widely acclaimed as the first television superstar. While Jewish Audiences reacted to his seemingly Jewish shtick, Berle never made a practice of telling specifically Jewish jokes. He relied on the audience to categorize him as a Jewish comedian. But he was just as likely to perform in a church as in a synagogue. So we were surprised and happy to find the video below showing Berle being interviewed and sharing his thoughts about the unique qualities of Jewish humor. Sound is terrible, impossible to understand.